Don’t get caught without Hot Water. If you're getting ready for work or school, there is nothing worse than running out of hot water in the shower. Before you bend to the plumber's schedule or go through the trouble of purchasing and installing a hot water heater yourself, consider signing up for Coweta-Fayette EMC's Water Heater Guarantee. With our Water Heater Guarantee program, your problem water heater will be repaired or replaced for just $4.99 per month. To join the program, you must sign up for a minimum of three years, and your hot water heater must be working when you join. You must be on the program for at least one month before your water heater can be repaired or replaced. Complete the form below to join the program. * Water Heater Guarantee is for Coweta-Fayette EMC electric customers only. * This program is for electric water heaters only. You know where to buy a water heater- how about buying a Water Heater Guarantee? No matter if your water heater is a few months old or a few years old, any working electric water heater is eligible for Coweta-Fayette Electric Membership Corporation’s Water Heater Guarantee. Read more to learn how existing EMC customers can take advantage of this opportunity. What is Coweta-Fayette EMC’s Water Heater Guarantee? The Coweta-Fayette EMC’s Water Heater Guarantee buys peace of mind for you and your family. 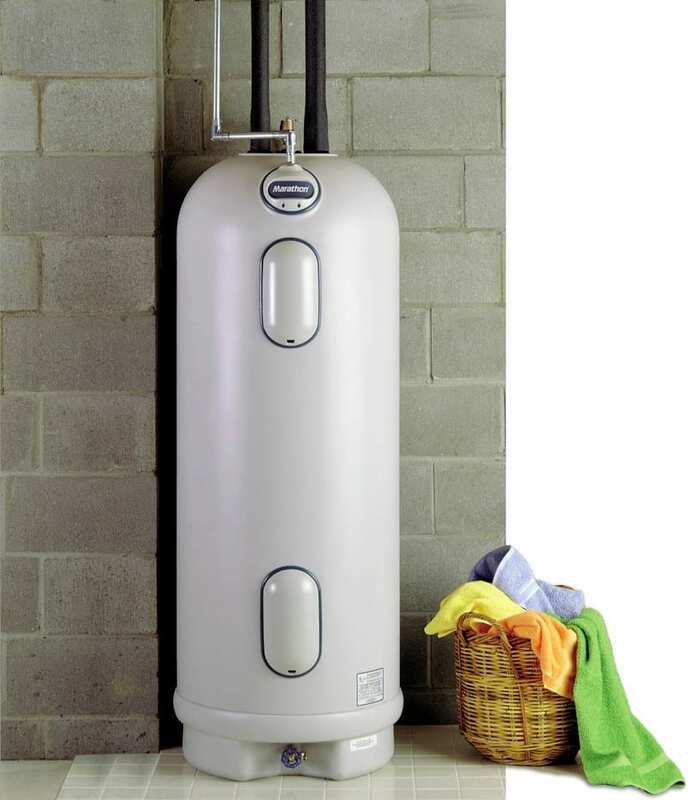 The Water Heater Guarantee provides coverage for the repair and replacement of water heaters, including residential water heaters and commercial water heaters, for all EMC customers. Whether your electric water heater is leaking gallons of water from its storage tank, the water is not coming up to temperature as it should, or some water heater parts simply need to be replaced, Coweta-Fayette EMC’s Water Heater Guarantee covers the repairs or replacements necessary whenever something goes wrong. For just $4.99 per month, the plan ensures that a repair professional from Coweta-Fayette EMC arrives right when you need it. This amount is placed on your bill right alongside your energy costs -- simply pay it with the rest of your monthly bill. Are you eligible for the Water Heater Guarantee? Simply fill out the form at the bottom of this page to get the process started! Water’s vital importance in our everyday lives, for bathing, cooking, drinking, washing dishes, and so much more, means that a broken water heater can have a significant, negative impact on you and your family. Heating water is something many people take for granted, and something many people don’t even think twice about until a part breaks or the system breaks down altogether. There really is nothing worse than being greeted with an icy-cold shower on a cold winter day! A water heater is a significant investment in your home’s infrastructure, expected to last a decade or more. Not only is losing hot water an inconvenience, but it could indicate that an important investment you made in your property is going awry. Protect that investment with a plan that covers any repair or replacement need on any eligible water heater! Before you bend to the plumber's schedule or go through the trouble of purchasing and installing a hot water heater yourself, consider signing up for Coweta-Fayette EMC's Water Heater Guarantee. Do you have any questions about the Water Heater Guarantee? Simply call Coweta-Fayette Electric Membership Corporation at (770) 502-0226 to speak with a customer service representative, or visit our contact page to get in touch with EMC through email or web form.